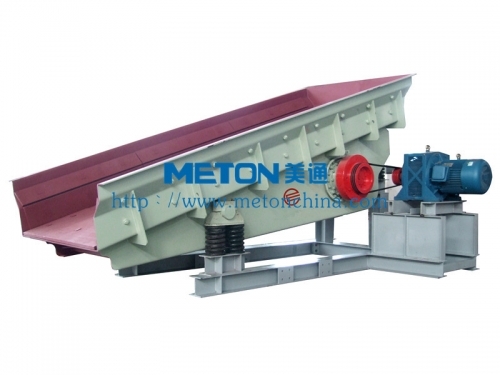 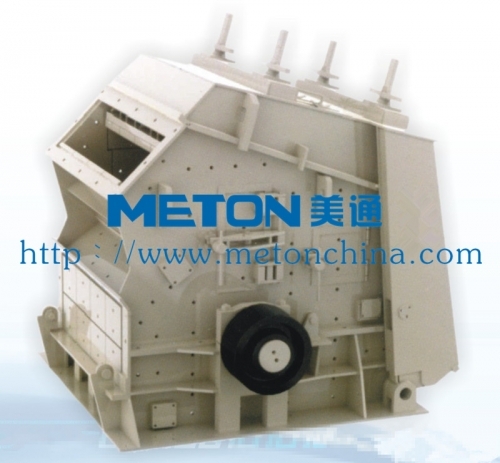 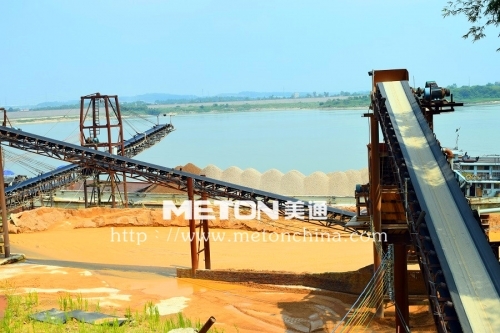 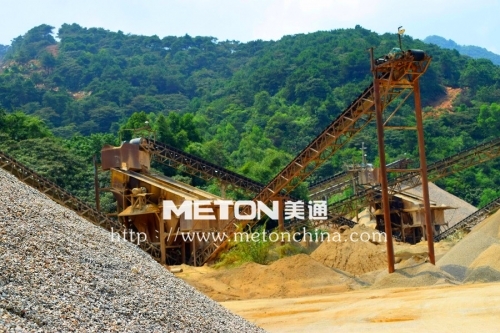 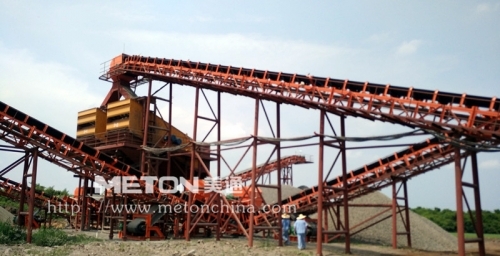 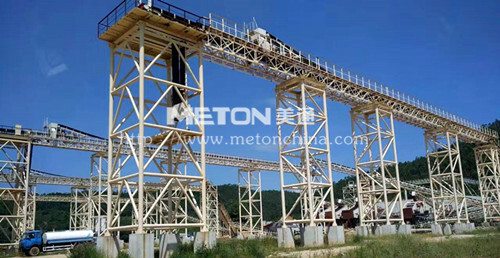 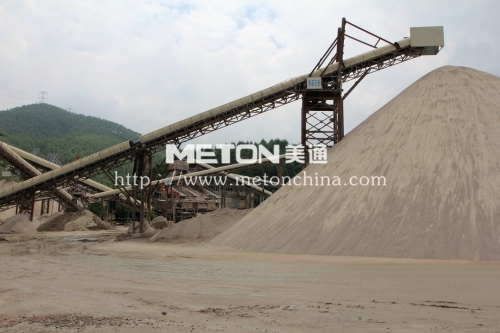 Guangzhou Meton offers Vibrating feeder for automatic material feeding in quarry, stone crushing line, mining, coal, construction, cement, iron &steel plant, etc. 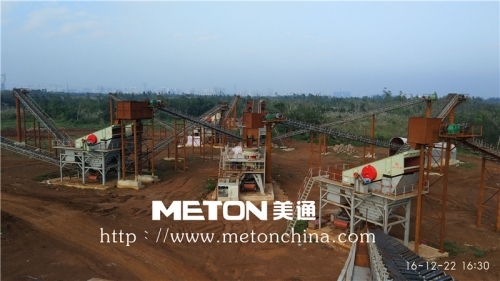 It's stable/reliable, with high capacity and long service life. 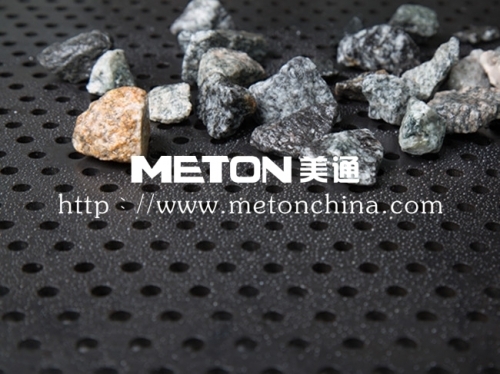 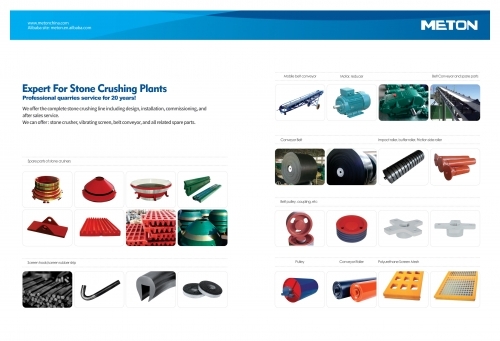 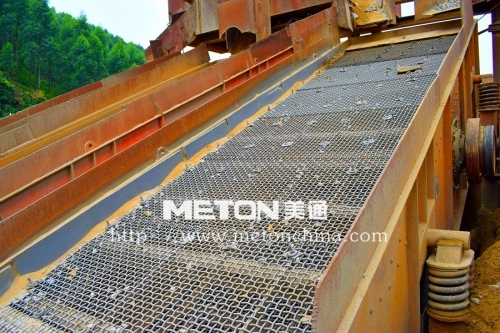 Meton servie the customer in Qinzhou,Guangxi, for long period, providing high quality screen mesh, screen plate, conveyor, roller, roller support, motor, reducer, crusher, vibration screen, etc. 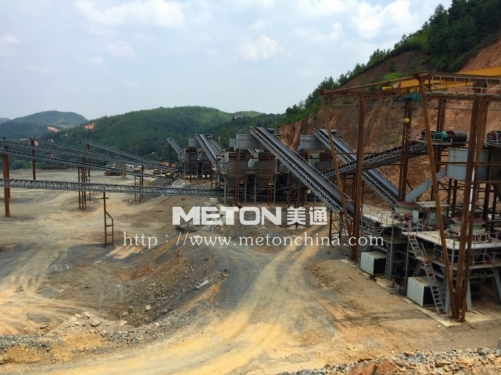 Meton servie the customer in Huizhou, Guangdong for long period, providing high quality screen mesh, screen plate, conveyor, roller, roller support, motor, reducer, crusher, vibration screen, etc.